I pack a tight back. 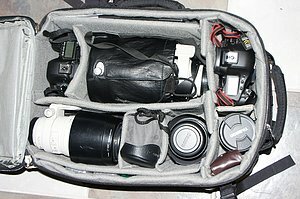 You must take what you will need but think ahead about the lenses, camera bodies, flashes and other accessories (chargers, cords, international electric plugs) that you will need. Take only what you will need and make a list of all equipment and take along copies of invoices to prove ownership of major items. 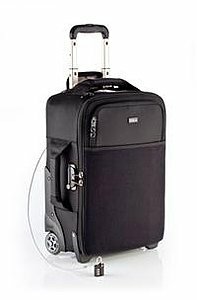 Always check (travel agent and airlines involved) ahead of time as to what weight limitations you might have and pack accordingly. 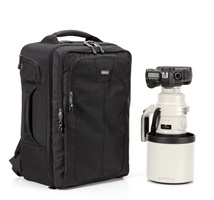 Always carry your primary camera equipment on board! Trust no one else with your camera equipment. 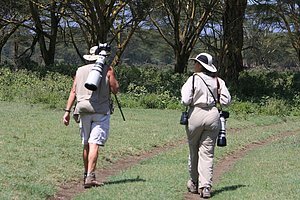 You can get travel insurance but it will do you little good once arriving in Africa and your trip will be wasted. You should check only your monopod or tripod as security screening may object to such items. I carry at least 2 camera bodies (usually a Canon 1D and 5D) and perhaps a smaller point and shoot for fun stuff. 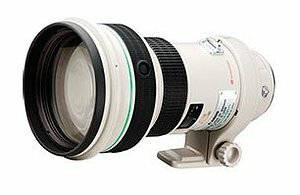 Lenses that I think are a must are a large, prime telephoto lens such as a 500mm or 400mm. 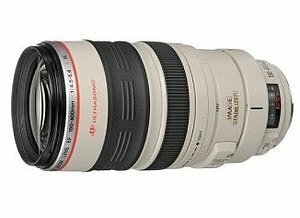 I also take a zoom telephoto lens such as 100-400mm zoom and a shorter lens such as a 28--70mm and perhaps a wide angle. But again it always carry your equipment - never check it. I also recommend taking a bean bag (not shown) to support camera and lens on window ledges. Your camera bag for international travel MUST meet international TSA reguirements. 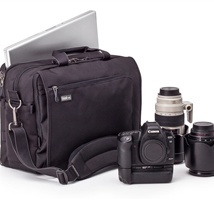 Shown here are Think Tank brand bags, which I currently use. 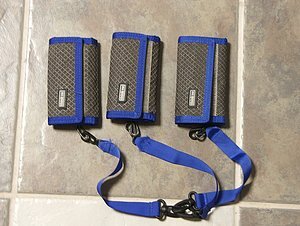 You can get shoulder case type, back pack type or roller bag types. My carry-on bag is packed carefully to prevent items from breakage during transit. I basically carry this bag every waking moment and do not leave it lying unattended. About the only items I leave in the tent are chargers and cords. A favorable spin-off is that I am always ready to take a picture and have all my choices of equipment at hand. 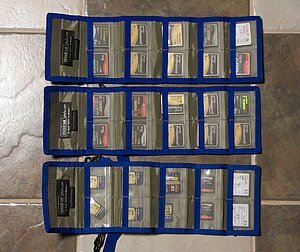 I usually take 3-5 card wallets. I number all cards and use them in sequence. As a rule take cards of 16GB or smaller which I find less risky if a card fails or is lost. It is important to securely attach the wallets to your bag as constant movement and unexpected actions are likely. I clear all cards at home before the trip and place them upside down in the wallet. Once used I place them right side up with the number showing. 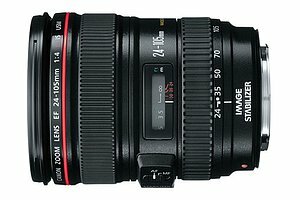 The most important lens for getting close. 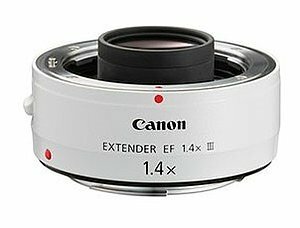 Over half of my best images are taken with this lens. 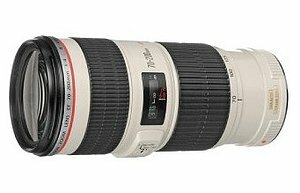 The zoom telephoto is very handy and will provide quality images if used properly. A tele-extender can also be applied to boost telephoto reach. I usually take both zooms. plus the tele-extender. 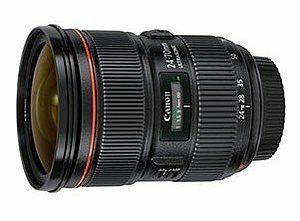 The standard lens is best for scenery and wider angle views. I usually take the 28-70 zoom as I have less interest in wider angle shots. 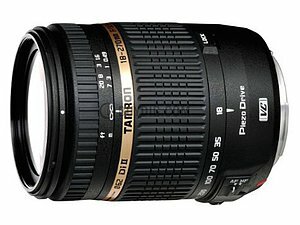 The Tamron 18-270 mm lens with Vibration Control can be used in place of more expensive lenses shown above. You will not be able to get the same close ups however. A Monopod works nicely, is light weight and can be quickly set up. I rarely take a tripod as it is cumbersome and takes up too much precious space. 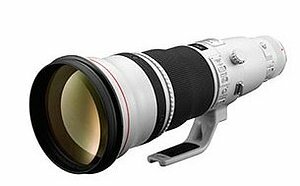 Carrying a large lens with monopod over your shoulder is actually easy. In this scene I hiked 10 miles carrying this camera and lens. And of course a companion might help with additional equipment! 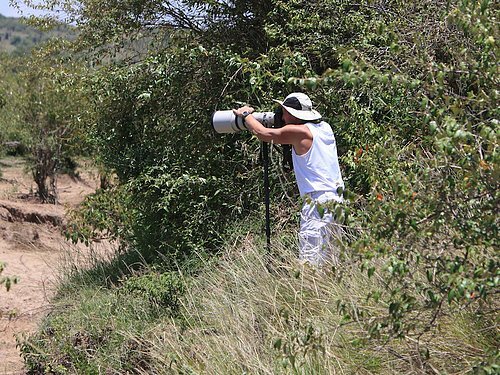 With a monopod you can be set up and ready in a second! Here a guide poses for a picture with my wife and assistant!